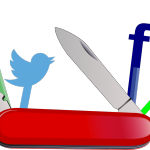 While you could Google, ask a Facebook Group, or post on social media, why take all the time and do all the legwork yourself when turnkey properties are just a click or call away?!? 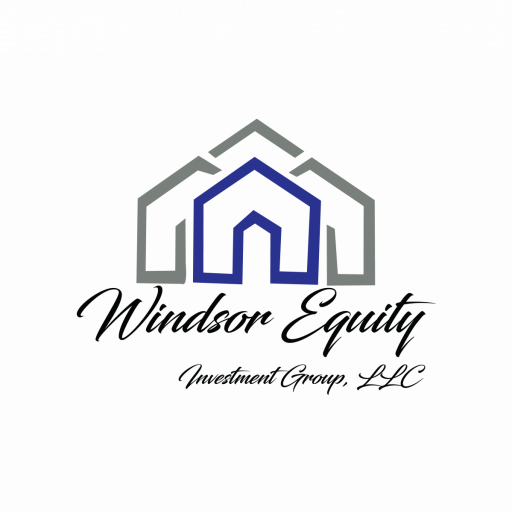 That’s right, we at Windsor Equity Investments Group, LLC sell turnkey investment properties so we can help you add some to your portfolio. We’ve been doing this for a while and we have many happy clients who love working with us, and we’d love helping you! Plus, we can introduce you to folks we know who can help you with your IRA, if you want to hold turnkey properties in there. It’s really easy to work with us. Just click here and fill out the form or call our office at (855) 573-0087. We’ll share our inventory of turnkey properties with you and help you find one (or more) that works for you.